You’re part of our community and we yours. Together we enjoy and appreciate this wonderful place. Like you, we want to make it better. Our community has been remarkably good to our family over five generations and for more than a hundred years. We have and continue to do our best to return your gracious favor. The Glenn Family Services Memorial Day event, held the Saturday of that holiday weekend at The Field of Honor at Owensboro Memorial Gardens, is a tribute to those no longer with us who have honorably served our country. Featuring ceremony, inspiration, music, and pageantry, it is an experience that allows the honoring of duty and sacrifice. The Tree of Memory is a Glenn Family Services original program extended to our entire community, whether served by us or not. It is a fitting way to make the memories of those no longer with us a positive part of the holiday season. 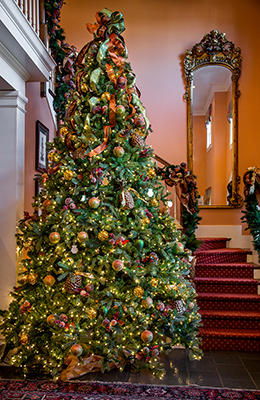 More than 3000 names adorn ornaments decorating two majestic Christmas trees in the foyer of Glenn Funeral Home and Crematory. Their memories are shared with the entire community on Christmas days as their names are published in the Messenger-Inquirer. Glenn Family Services is pleased to make a contribution in their names to selected local charities. Gospel On the River is a summer series of free gospel concerts held in Canon Hall at The RiverPark Center. 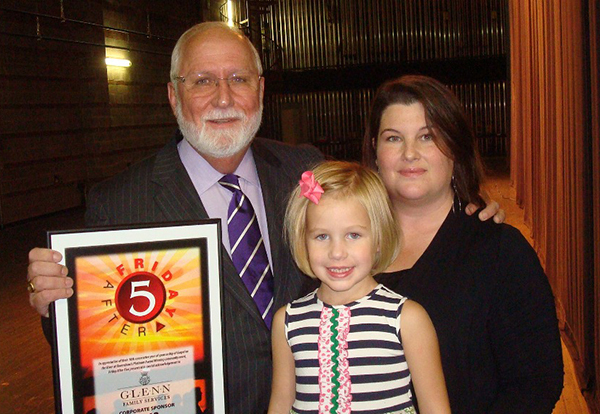 Sponsored by Glenn Family Services, this popular family event is held in cooperation with Friday After 5. 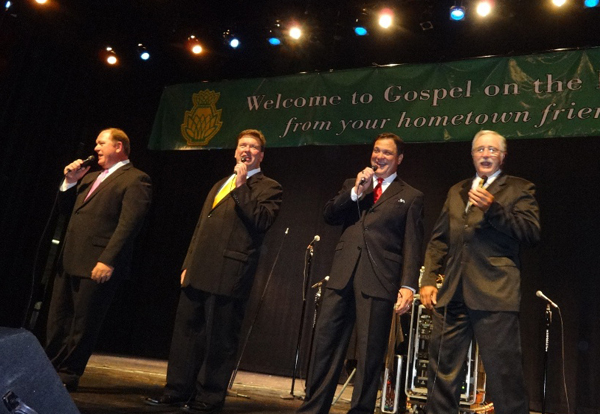 Each concert features accomplished gospel groups and occasional guest soloists. Glenn Family Services Speaker Series introduces nationally recognized and credentialed experts to support the caregivers of our community. Nurses, social workers, hospice staff, and the clergy have the opportunity to strengthen further their extraordinary support of those most directly impacted by the emotions of loss. Good things from hometown friends you can rely on.